The agenitor at a glance. agenitor. 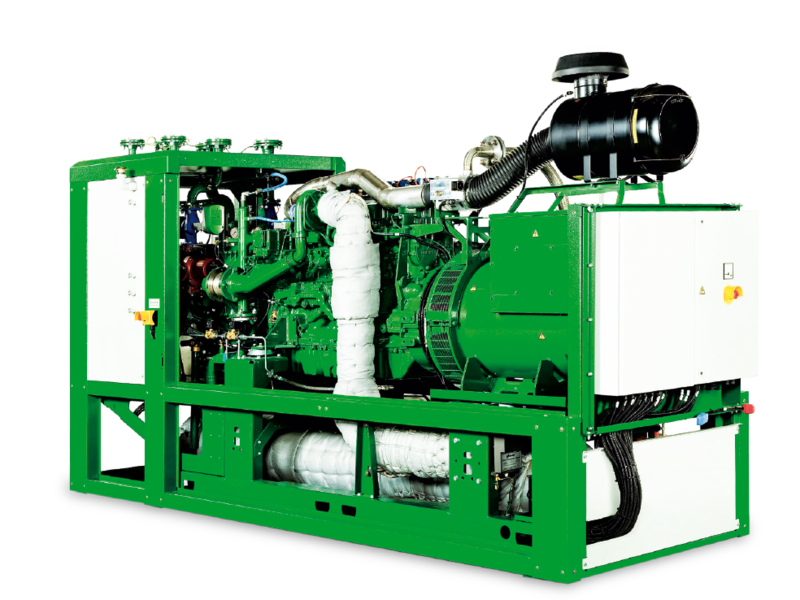 75 to 450 kW. Biogas. Outputs and efficiency levels. Whether in the food industry, in a hospital, consumer market, hotel or leisure part, agenitor combined heat and power plants are amongst the most reliable in the world and help reduce energy consumption, energy costs and carbon dioxide emissions.